The companion Workbook to Financial Statement Analysis, Fourth Edition Whether you're evaluating a company's stock price, assessing its credit quality, or determining valuations for a merger or acquisition, deciphering the messages embedded within a company's financial statements is critical, especially after the recent financial crisis. This workbook will help you do this and much more, by allowing you to hone your skills and test the knowledge you've gained from reading Financial Statement Analysis, Fourth Edition. 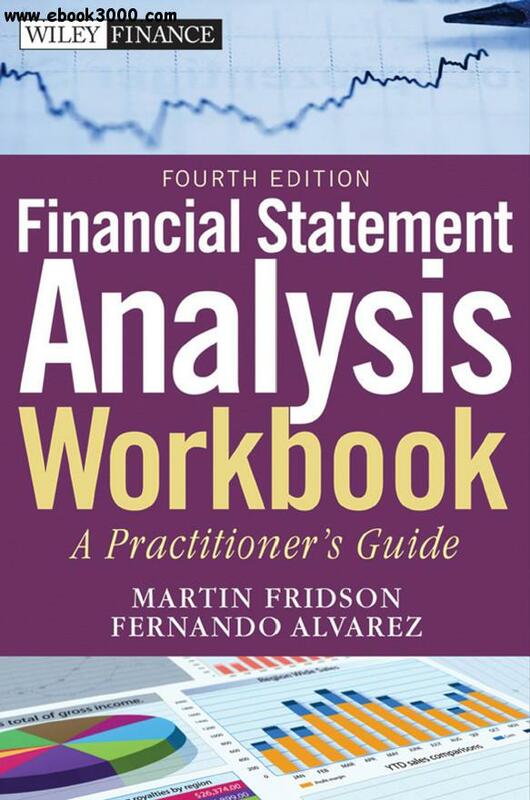 Financial Statement Analysis Workbook, Fourth Edition will help expand your skills in analyzing financial statements, so you can successfully put your hard-won knowledge to work in the real world.